Hotel Shree Maya is a warm and homely property located on the Padampura to Railway Station Road in Rajnagar in Aurangabad. 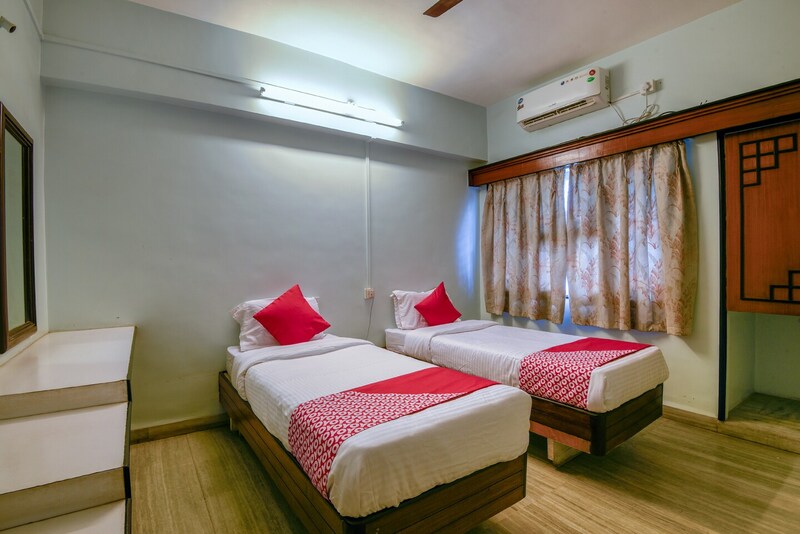 The rooms have a simple decor and comes furnished with necessities like TV, AC, and Wi-Fi. Power backup, parking facility, and CCTV cameras are other amenities available in the premises. Saurabh Restaurant, Sindh Punjab Fine Dine, Tandoor Restaurant & Bar, Eatalio's, and Cafe Durga are some eateries found in the vicinity of the hotel. Jama Masjid, Sunheri Masjid, Ahilyabai Holkar Square, and Siddharth Garden and Zoo are tourist attractions near the hotel.